Polair Air Pipe Systems offers an economical, clean, safe, long-lasting method of reticulating compressed air throughout a workplace. With a lifespan in excess of 50 years, Polair will surely outlast your other pneumatic equipment. Philmac is a global leader in the design and manufacture of specialist fittings and valves, providing cost-effective solutions. Nitto Kohki's products fulfil vital roles in fields ranging from applications in the construction industry and the automotive industry to high-tech engineering. 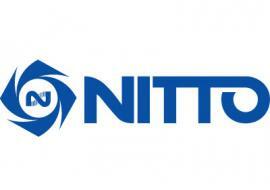 Nitto Kohki Australia Pty Ltd is the Australian Importer and Distributor of Nitto Kohki, Kuken and Cembre Railway products. M7 air tools are smaller, lighter, quieter and yet more powerful than alternative products on the market. After the start of manufacturing Air Tools, over 45 years, the quality has been consistently put into our practice and product design for obtaining the satisfaction of all customers. Development in production has constantly raised our products to a higher performance. 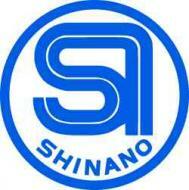 Customers have been calling for high quality and capability of our products, year by year. Known for being cost-effective and reliable, Geiger air tools provide better value than your average tool. Geiger will get your everyday jobs done at the right price. 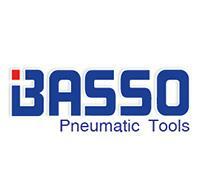 BASSO industry Corporation, being one of the leading manufacturers in the world, was established in 1983 specifically for the manufacture of pneumatic fastening tools. KUANI has over the last 30 years been devoted to continually upgrading the quality of its products and service and to date, KUANI has made over a hundred different types of air tools for various types of work processes. To complement this KUANI have also designed and manufactured instruments to test them. Advanced Technology Pneumatics represents a comprehensive range of high-quality pressure tubes, hose, fittings and valves for Pneumatic, Food, Beverage and chemical applications. 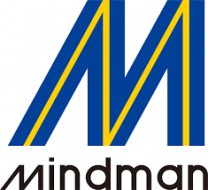 Mindman Industrial Co., Ltd. was initially founded in 1979 with an aim to constantly provide reliable pneumatic equipment for a wide variety of industrial users.